Their Royal Highnesses Crown Prince Alexander and Crown Princess Katherine attended today a Holy Liturgy officiated by His Holiness the Serbian Patriarch Irinej at Lazarica church in Krusevac, as well as a wreath laying ceremony and memorial service at the monument for the Kosovo heroes in the city center. The Royal couple also attended a ceremony of presenting a new monument of Kneginja Milica, after which they officially delivered lift platform for students with disabilities and school furniture, donation of Sister Anne Estate worth more than € 17,000 and toys for children, at Primary and secondary school “Veselin Nikolic” in Krusevac. The state ceremony on the occasion of Vidovdan was also attended by Mrs Jasmina Palurovic, Mayor of Krusevac and Mr Bratislav Gasic, director of Security Information Agency (BIA). “I am pleased to be with you today in Krusevac on Vidovdan and also for having the opportunity to deliver an elevator for which I believe it will make your life easier. This valuable donation worth more than € 17,000 was provided by the Lifeline organization from Chicago, whose patron I am, as well as by the Sister Anne Estate, and I want to use this opportunity to thank them. My husband Crown Prince Alexander and I will continue to help as much as we can “, said HRH Crown Princess Katherine. 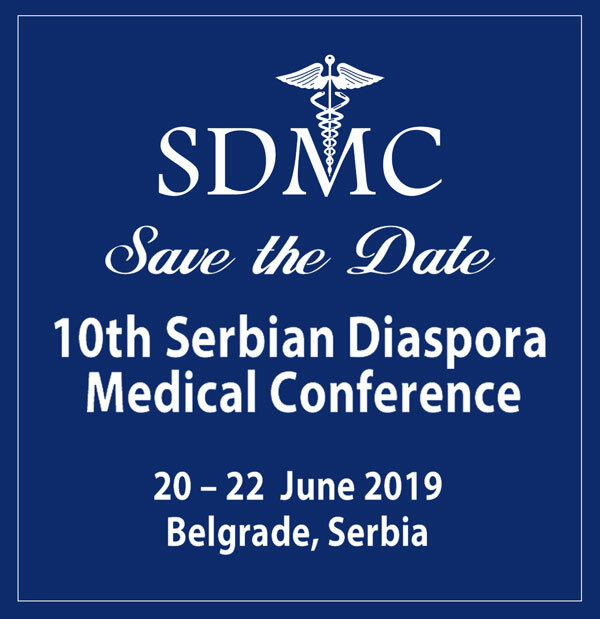 HRH Crown Prince Alexander said that Vidovdan is one of the greatest Serbian holidays and one of the most important dates in our history and added that we are celebrating it as a symbol of our nation’s spirit, as a jubilation of hope and faith for a better tomorrow. 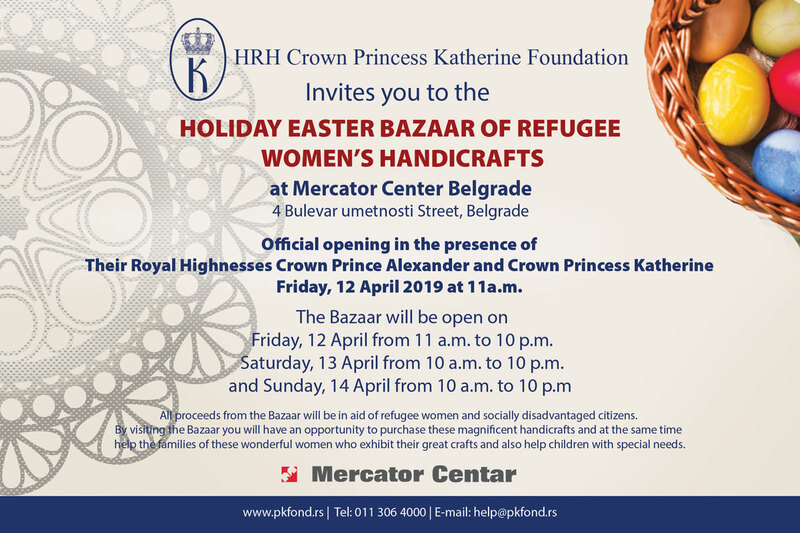 Their Royal Highnesses thank Lifeline Chicago Humanitarian Organization whose patron is HRH Crown Princess Katherine, as well as the companies Labyrinth, Jumbo and Evro Book for their help in collecting toys for children from Krusevac.